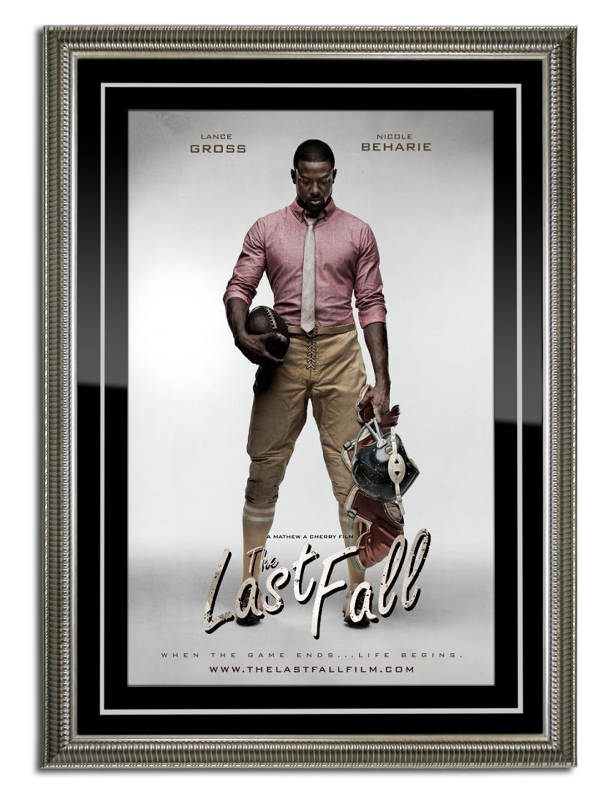 An American made, authentic movie poster frame that is elegant, fabulous, and truly theater chic. The 2” wide decorative poster frame swings open on a hinge to allow for easy poster changes. The poster is surrounded by a black matte with a complimentary silver accent stripe and displayed behind an acrylic cover. Available only in Grand “silver”.